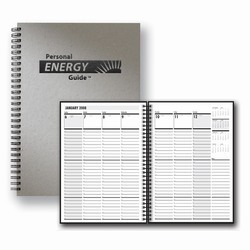 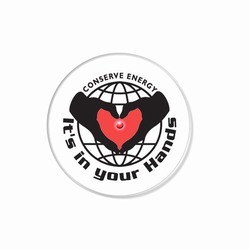 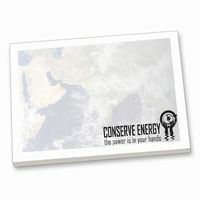 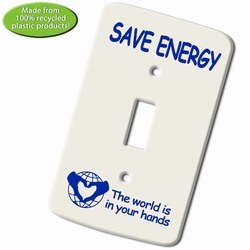 eh030 - Energy Conservation Sticky Notepad 4"x3"
I just wanted to thank you for your help with my energy conservation stickie note pad order. 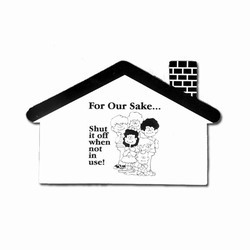 Your company promotes good and wise messages, something to be proud of! 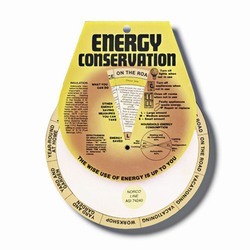 These conservation messages are low cost ways to promote behavior changes that can result in big savings.